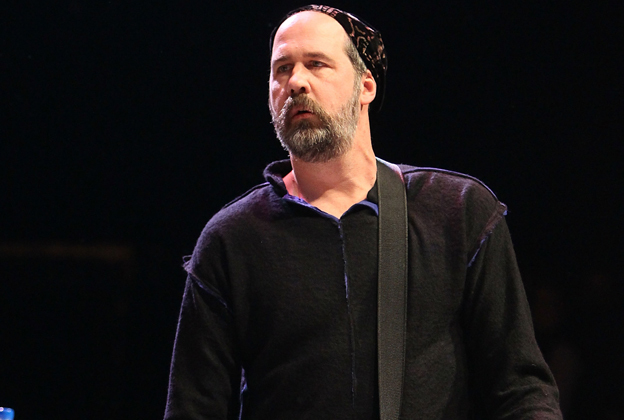 MetalRockNews: Nirvana's Krist Novoselic: "The next Grunge revolution will be political"
Nirvana's Krist Novoselic: "The next Grunge revolution will be political"
Nirvana bassist Krist Novoselic was recently interviewed by Rolling Stone, you can read some excerpts below. He said he believes the next Grunge revolution will be political, not musical: "With Nirvana, people wanted something different musically. In 1991, there was no Number One rock record the whole year before Nevermind. It’s, like, was rock dead? But rock wasn’t dead. It just got reinvented into grunge or alternative, heavy metal, hard rock and punk, art rock, this mishmash of influences. It all came together to make a lot of different music. But the thing is there was a different sensibility, or a realignment. Maybe we’re due for that again." He added: "Maybe that kind of change we’re due for is not musical, maybe it’s political. You can ask, ‘Why are people turning to Trump or Sanders?’ Maybe if we don’t give into the poison of partisanship and we just step back a little and just think about things, maybe everybody has more in common than they think. People were ready for something different, and I think this is what we need in our political system: something different. Maybe something will catch on that’s positive."